At the time of the fall of the Egyptian monarchy in the early 1950s, less than half a million Egyptians were considered upper class and rich, four million middle class and 17 million lower class and poor (!). Fewer than half of all primary-school-age children attended school, and most of them being boys. Egypt’s second president Gamal Abdel Nasser led Egypt through a victorious revolution in 1952. He was a proponent of cultural nationalism as a means to political independence. Land reform and distribution, the dramatic growth in university education, and government support to national industries greatly improved social mobility and flattened the social curve. From 1953-54 through 1965-66, overall public school enrolments more than doubled. 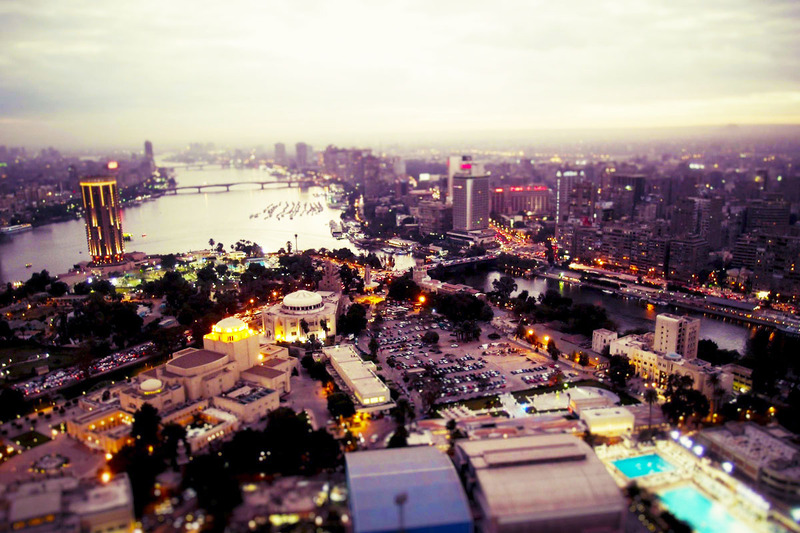 Millions of previously poor Egyptians, through education and jobs in the public sector, joined the middle class. Doctors, engineers, teachers, lawyers, journalists, constituted the bulk of the swelling middle class in Egypt under Nasser. Famous realist director, Kamal Al Sheikh became known for making compelling thrillers such as House Number 13 (1952), a film noir about a psychologist who tries to use his friend to commit a murder; Life or Death (1955), which unusually for the 50’s was shot on location in Cairo, and The Last Night which was nominated for the Golden Palme at the Cannes Film Festival in 1964! The 50’s and 60’s saw the appearance of accomplished realist films from Youssef Chahine, most notably The Blazing Sky (1954) nominated for the Grand Prix at the Cannes. It’s second film, Son of the Nile (1951) showed an early work of Social Realism, that started his international fame. The film focused on relations between traditional classes and elites, depicting the hard lives of peasant classes. Previous representations of peasants had used them largely as romanticized symbols of national identity. Born Salah Eldin Ahmed Ragab (25/07/1935 – 03/07/2008) in Cairo. 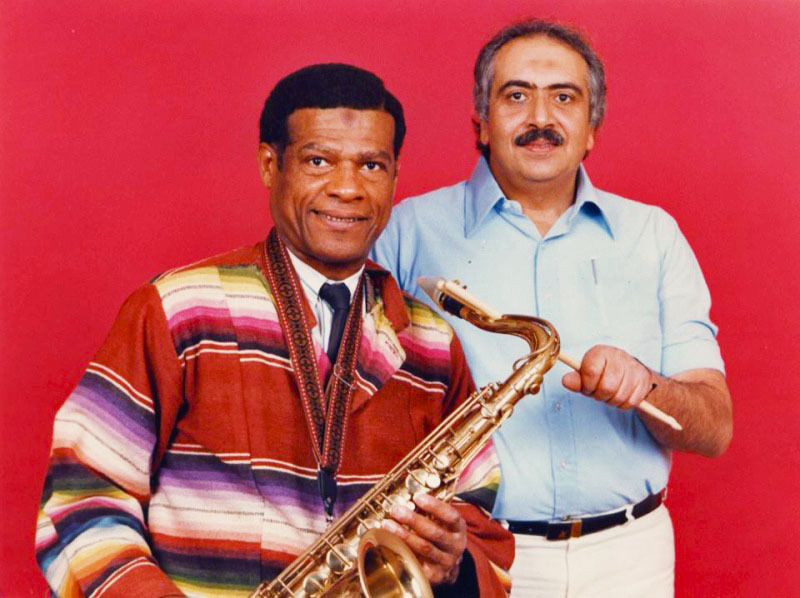 A Major in the Egyptian Army through the 60’s, and an avid jazz fan and drummer, Ragab first attempted to form a jazz band in 1964, with American saxophonist Mac X. Spears. The group didn’t get very far, then, in December 1966, Ragab met Hartmut Geerken and Eduard Vizvari at a reception following a Randy Weston Sextet show. The three hit it off and decided to form the Cairo Jazz Band (القاهرة الفرقة موسيقى الجاز). The year that he became the head of the Egyptian Military Music Department, in 1968, The Cairo Jazz Band began to take-off. 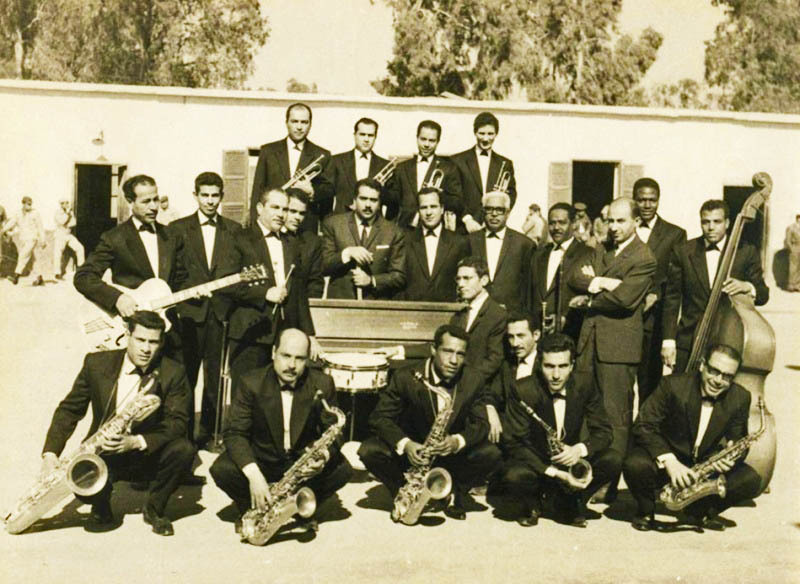 They were Egypt’s first big band, mixing American jazz with North African music, combining jazz instrumentation with indigenous melodies/instruments, like the Nay (flute) and the Baza (ramadan drum). Such musical cross-fertilization was not unusual in itself; American musicians from Sun Ra to Yusef Lateef had long been fascinated by the music of Islam and North Africa, incorporating both the instruments and musical forms into their work. But Salah Ragab’s music presents a view from the other side of the musical equation of West meets Middle East. Aligning himself with the compelling currents of American jazz music, to later be revered as the Godfather and pioneer of Egyptian jazz music! Let’s go to the pinnacle of Egyptian instrumental music, beyond the barriers of jazz and folk, the refinement and creativity here is frightening! Enjoy this superb voyage, with luxuriant arrangements and also 5 (unmissable) bonus tracks present on the 2006 CD edition, without further ado the great master Salah Ragab. The ‘IM’ highlights are: Egypt Strut and The Kings Valley – Upper Egypt. 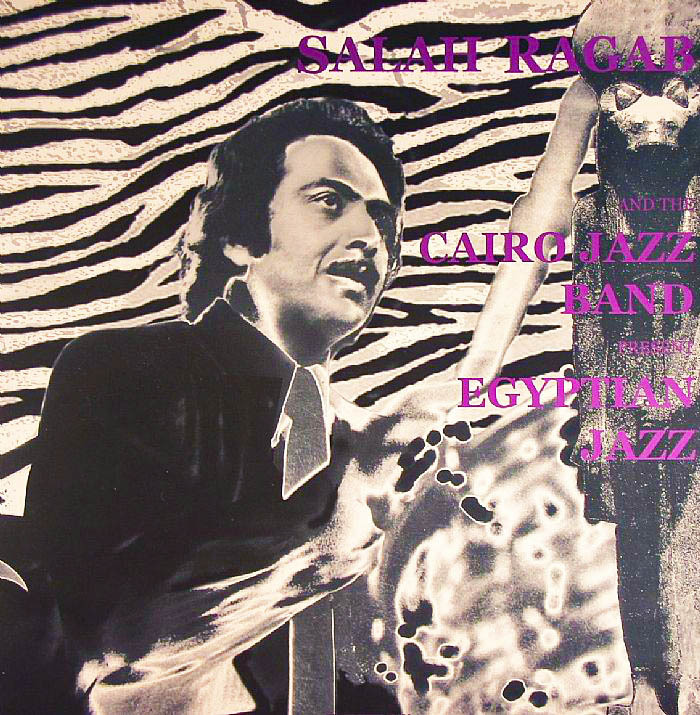 Recorded in Heliopolis, Egypt between 1968 and 1973 (tracks 1 to 7). Egypt Strut was originally released on the Sono Cairo record label as a 45 rpm single. 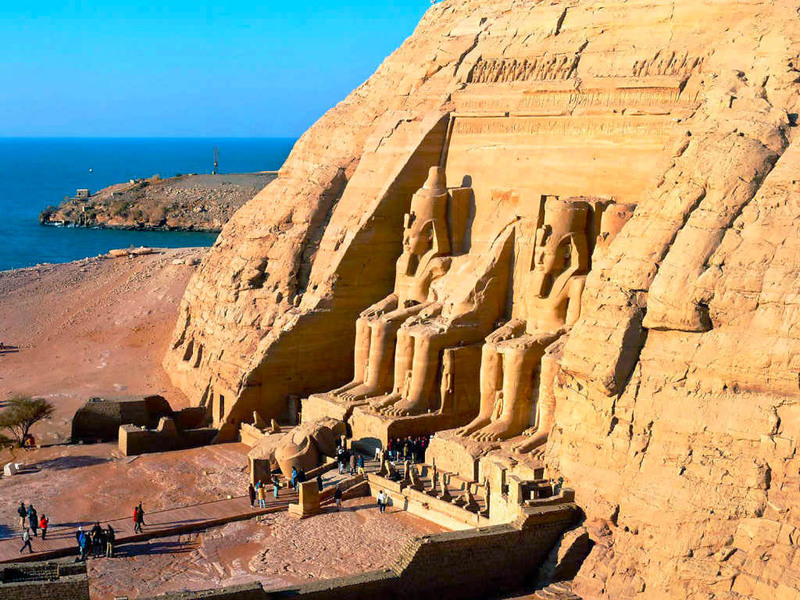 Egypt has one of the longest histories of any modern state, tracing its heritage back to the 10th millennium BCE (! ), which saw the emergence of one of the earliest and most sophisticated civilizations in the world. Egypt’s iconic monuments, such as the Giza Necropolis and its Great Sphinx, as well the ruins of Memphis, Thebes, Karnak, and the Valley of the Kings outside Luxor, are a significant focus of archaeological study and popular interest from around the globe. The country’s rich cultural legacy is an integral part of its national identity, enduing and assimilating numerous foreign influences throughout the times, including Roman, Greek (Hellenism), Persian (Islamic), Ottoman, and European (Christianity). As early as 4000 BC, ancient Egyptians were playing harps and flutes, as well as two indigenous instruments: the Ney and the Oud. 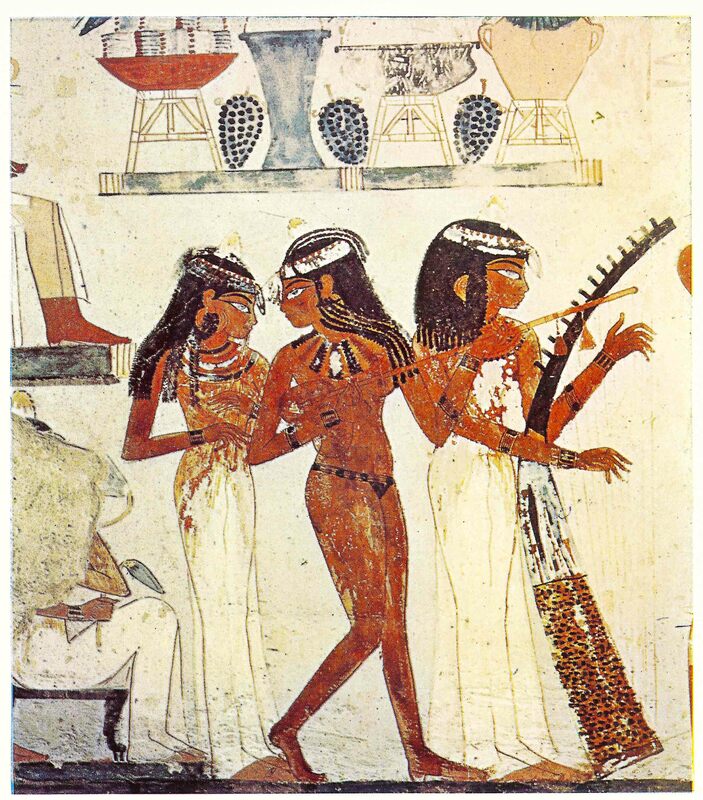 However, there is little notation of Egyptian music before the 7th century AD, when Egypt became part of the Muslim world. 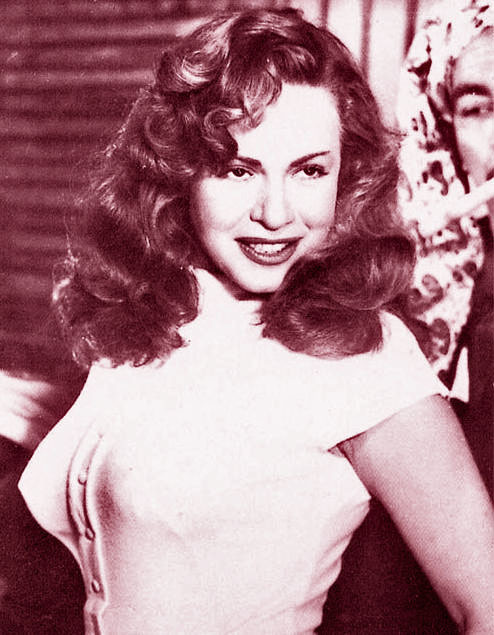 Contemporary Egyptian music traces its beginnings to the creative work of luminaries such as Abdu al-Hamuli and Sayed Mekkawi, who were patronized by Khedive Ismail and who influenced the later work of Sayed Darwish, Umm Kulthum, Mohammed Abdel Wahab, Abdel Halim Hafez and other Egyptian music giants. 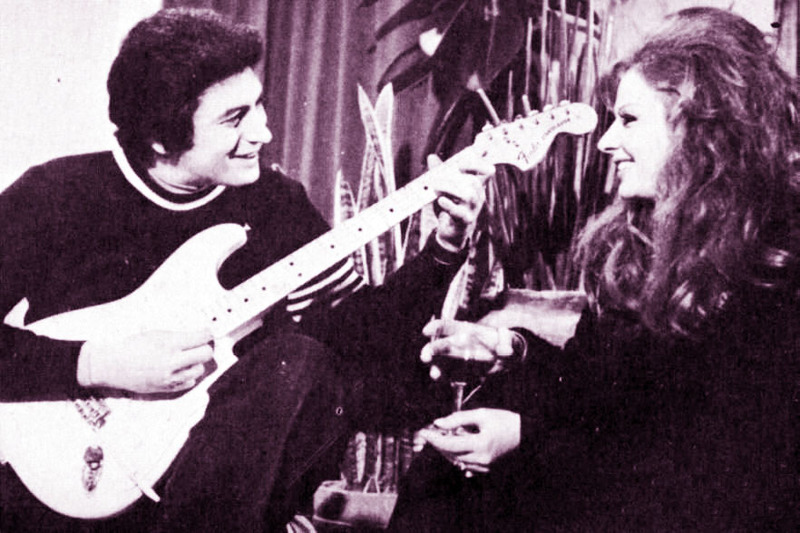 From the 70’s onwards, Egyptian pop music has become increasingly important in Egyptian culture, particularly among the large youth population. In the last quarter of the 20th century, Egyptian music was a way to communicate social and class issues. Egyptian pop singers such as Tamer Hosny, Mohamed Mounir and Ali El Haggar have consolidated careers and fame among the Arab world. Belly dance or Raqs Sharqi (oriental dancing) is the classical Egyptian style of belly dance that developed during the first half of the 20th century. Based on the traditional ghawazi and other folk styles and formed by western influences such as marching bands, the Russian ballet, Latin dance, this hybrid style was performed in the cabarets of Kingdom of Egypt period and in early Egyptian cinema. 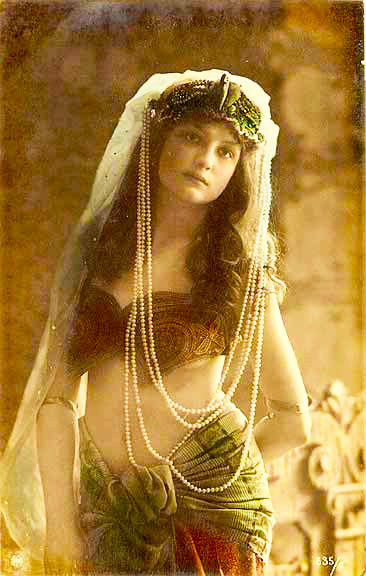 The style is often considered the classical style of belly dance, although that term historically referred to the ghawazi style, and today covers a much wider range of Middle Eastern dance as well as Western styles developed from them. Today the country is considered a international center of the art. 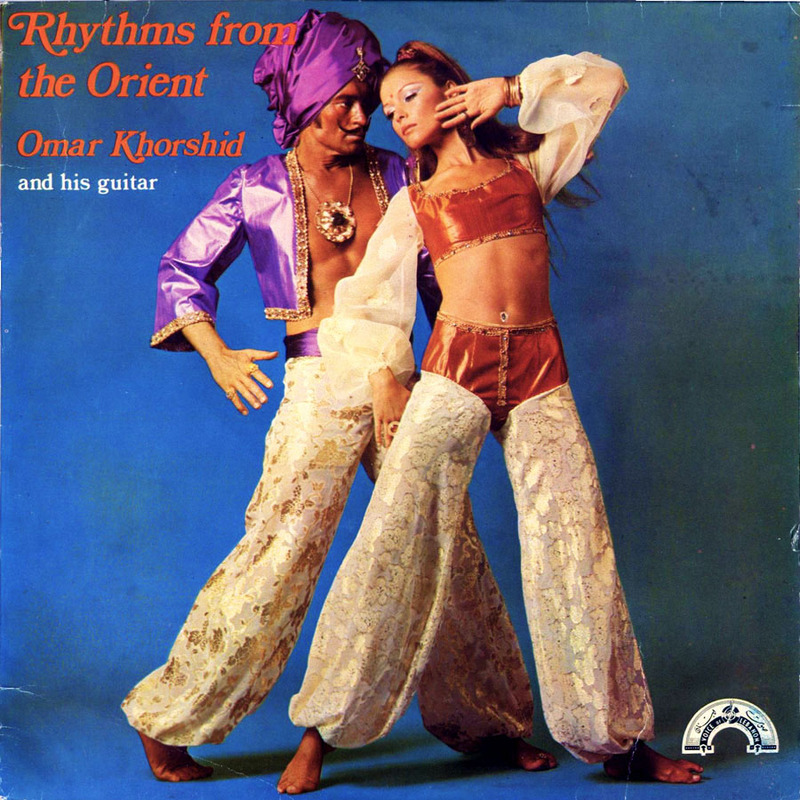 Born Omar Mohammed Omar Khorshid (October 9, 1945 ~ May 29, 1981) in Cairo at the glittering age of Egypt’s cultural reinvention, Omar Khorshid was soon to become one of its luminaries and most well-known, if short-lived, voices. 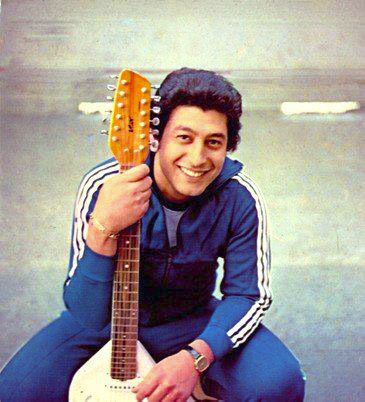 He is regarded as the greatest guitarist the Arab world has ever known. (!!) With a natural gift for music, at a young age he was taught piano but quickly discovered the guitar, much to the annoyance of his father, Ahmad Khorshid (a cinematographer) who even smashed his first guitar, but Omar was persistent enough to continue with a new one on credit! By the mid 60’s he was established with his group Le Petit Chats, an Egyptian beat group modeled after the prevailing influence of Elvis and The Beatles. 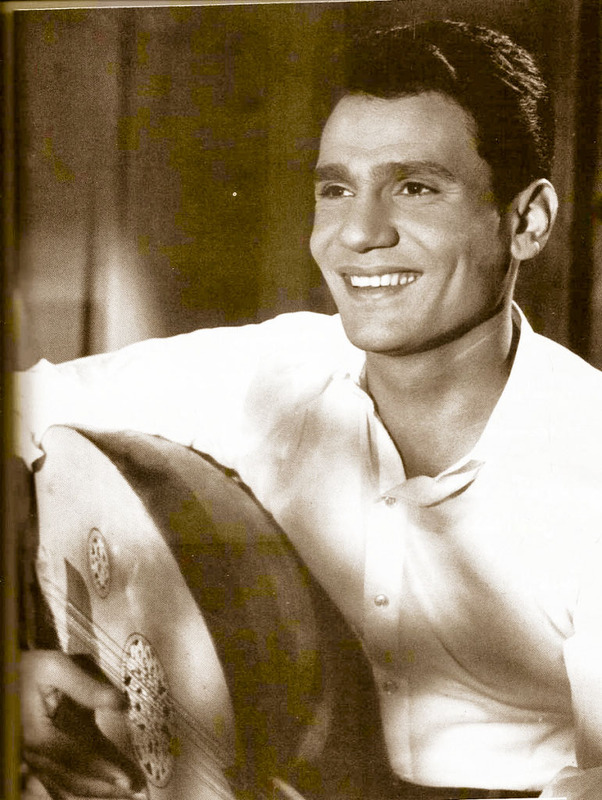 It was at this time that one of the reigning figures of contemporary Arabic music, Abdel Halim Hafez, asked Omar to join his orchestra. It didn’t take long before he was adapted into an Egyptian orchestra as a soloist. Arranger Baligh Hamdi helped him with arrangements to show his (freshly) western-inspired guitar talent. 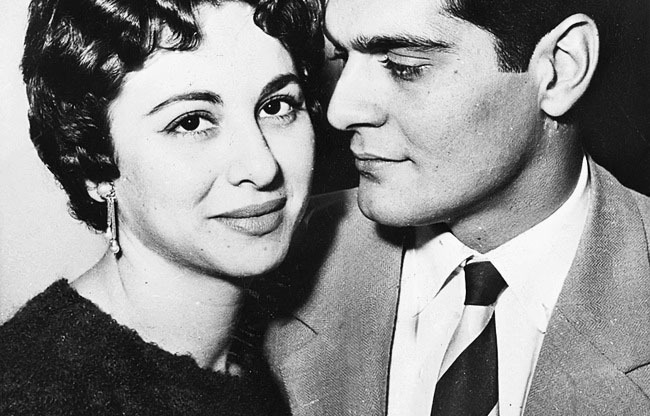 Time with the Hafez orchestra offered Khorshid instant fame, and it wasn’t long before he was asked to play with the queen of Arab music, the voice of Egypt herself: Oum Kalthoum. Over the next few years, he was heavily featured in live concerts, national TV and radio and studio recordings, playing for the leading artists of the day. The guitar had now become an essential ingredient in the Oriental orchestra. Omar began recording albums under his own name for the prestigious Lebanese record labels Voice of The Orient and Voice of Lebanon. Working with visionary engineer Nabil Moumtaz at Polysound studios in Beirut, Khorshid would take his music into some of the most progressive and innovative musical terrain of its time! Besides he also played as an actor, produced and composed music for over 40 films over the years (in Egypt and Lebanon). He lived for a few years a great life in Lebanon until the 1975 civil war, which over a short period in Syria made him return to Egypt. In that time span he had four marriages! By 1979 he was invited to play at the White House on invitation with president Sadat being present and with violinist Menuhin, as an Arab/Israeli exchange idea. Rumors indicate that after that day, he happened to be persecuted by extremists, dying in a mysterious car accident at age 36. HEADS UP! Do not be fooled by the cheesy cover. Today’s album brings one of the greatest virtuosos who has appeared in Egypt and surroundings. Previously we appreciate the talent and the ways that Aris San had but with Omar Khorshid the thing takes another panorama, he simply rolled upside down the guitar concept from Middle Eastern music. With psych sounding, eastern sounding organ, percussive instrumentation, an originally styled electric guitar leading, surf reminiscences, all mixed with some additional moog/synth, proves that this isn’t a regular record! The ‘IM’ highlights are for: Raqsed El Fada and Takkasim Sanat Alfeyn. બોન વોયેજ!